Almost a half acre, with mature trees, no HOA fees and great location. Close to the Freeport Regional Sports Complex, and Freeport Marina. Within minutes to the South side but on the quiet side of the Bay. Seller will finance with great terms with 50% down payment. 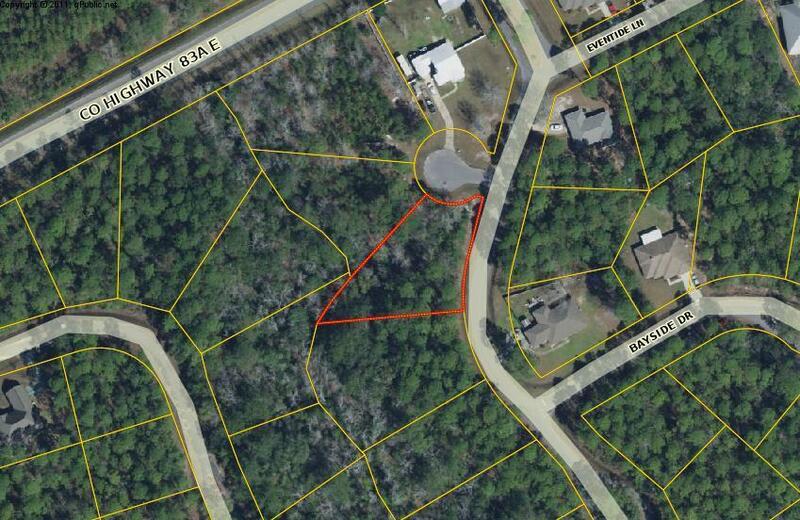 Build your dream home on this great lot!